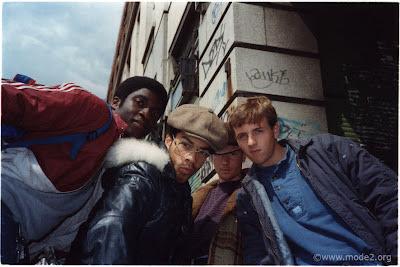 Anyone with even the slightest interest in early graffiti writing will be aware of THE CHROME ANGELZ - the European crew that set the standard for both letter forms and characters circa the mid-80s. Members included PRIDE, BANDO, MODE 2, SCRIBLA and ZAKI DEE; all names that are mentioned frequently in graffiti folklore in regard to pieces on walls (rather than pieces on trains). Their unique style and ahead-of-the-time characters made them amongst the most emulated crews globally, particularly after their work featured in the legendary graffiti book SPRAYCAN ART by HENRY CHALFANT. 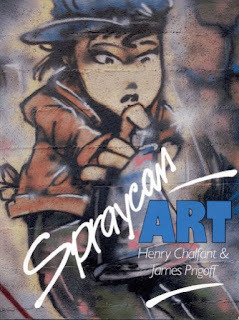 15th June excitingly marks the launch of the first ever group show from THE CHROME ANGELZ at THE OUTSIDERS, showcasing new and unseen work from arguably Europe’s most influential graffiti crew. In addition photography and archival work will be exhibited providing audiences with a rare insight into their unique history. 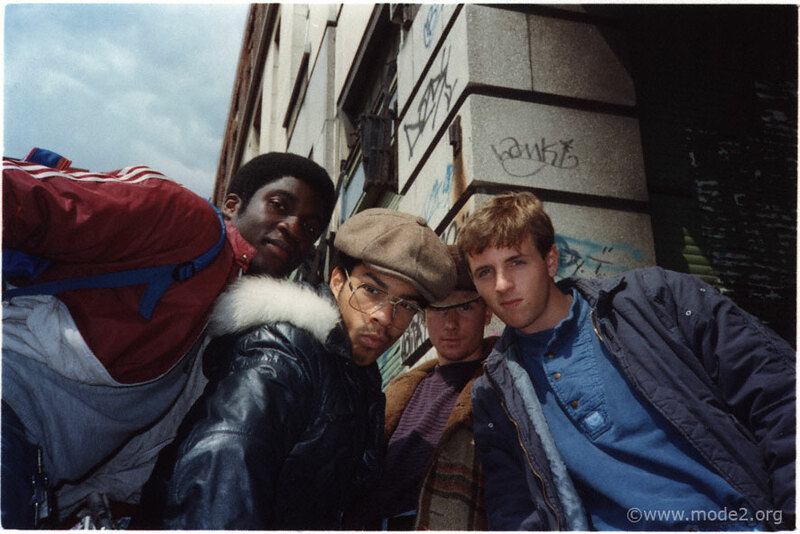 The artists themselves will regroup for their debut exhibition to present new works that epitomise their long-held commitment to creating a distinctly European aesthetic by way of the style and enduring spirit of graffiti culture. Paintings, drawings and sculptural works will be on display alongside selected pieces from their archives. Can someone point me in the direction of how to send over a press release and other information about Masta Ace new album with MF Doom?